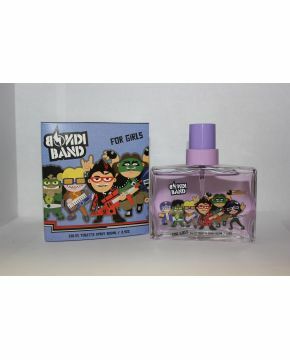 Children perfume :: Children's Fragrances :: BONDIBAND GIRL 3.4 EDT SP NEW! Home/Children perfume/Children's Fragrances/BONDIBAND GIRL 3.4 EDT SP NEW! BONDIBAND GIRL 3.4 EDT SP NEW!